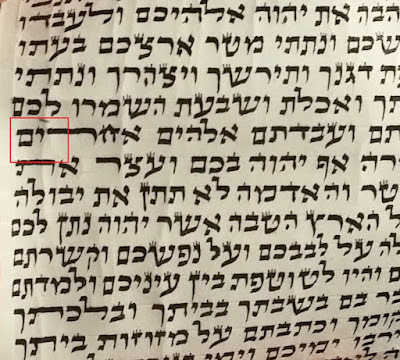 Reb Moshe, would you agree that a tzurah such as the one below (where the shailo is that it is lacking a yerech but still has the the tzurah of an Arizal Tzadik) is fixable by adding ink in a way that creates a distinct yerech such as in the red of the second image? Even accord to the TT? i drew this as an example. 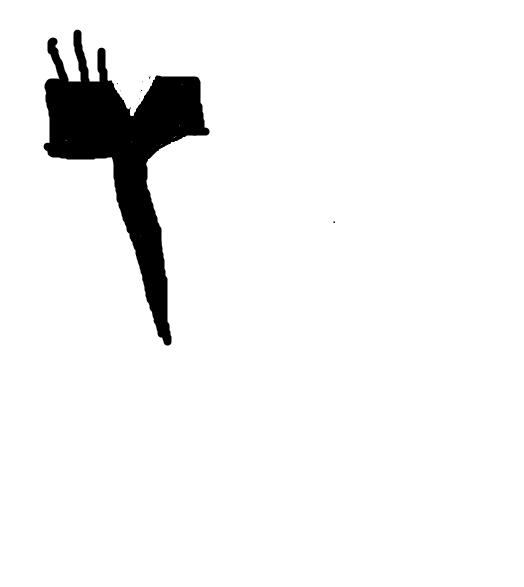 but if its clearly recognized as two heads, amd the only thing doubtful is rthe yerech, would it be fixable by tefillin and mezuzos through adding ink? If the picture is different - and the problem is only about the yerech of the yud - that is a different issue, and according to TZTZ you may fix it. Yes, I think when I drew the image above using a thick marker it swelled / bled a little making the gap between the roshim less noticable. 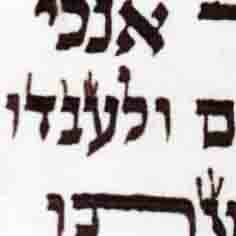 The original shailo had a greater gap and looked more like a tzadik, and the obvious problem was a lack of yerech. 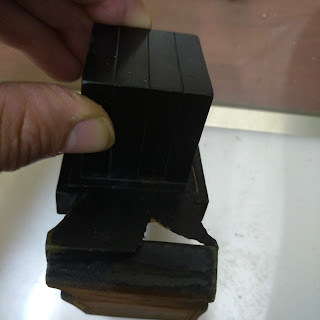 I felt that acc to theT"T, who allows rectification in tefillin and mezuzos of a lacking in the yerech (by adding ink) such a tzadik would be fixable. 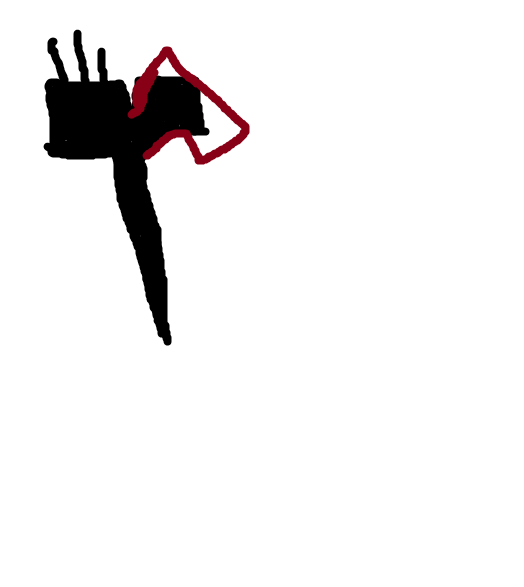 The new picture can be fixed (according to Mikdash Me'at and Tzemach Tzedek). But this doesn't mean that any fixing is OK, care must be taken that the new yud won't cover the old one, and turn into panim chadashos. I would first thicken the underside of rosh, on the bottom right, to make the yerech SOMEWHAT bolet, then I would extend the rosh to the right and downwards. This would make the rosh larger and much more distinguishable, but obviously part of the old rosh would remain in the new rosh.